New research by Colliers demonstrates the key drivers of commercial real estate demand across Asia, and the growing importance and usage of flexible workspace in key cities including Shanghai, Hong Kong, Singapore and Bangalore. 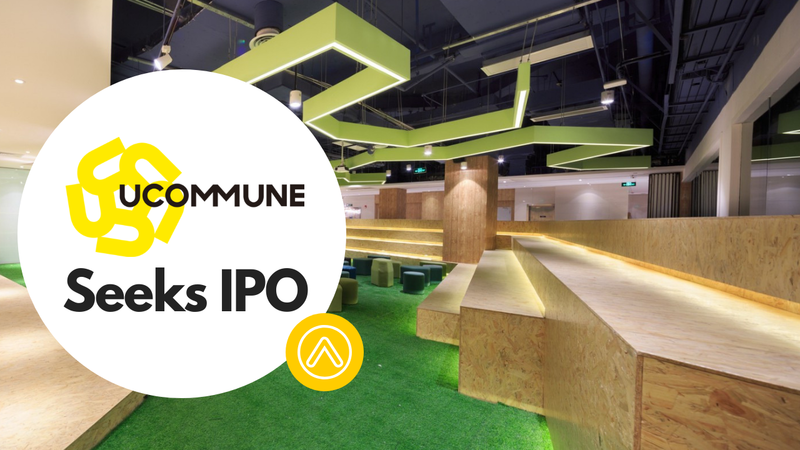 Ucommune, WeWork’s largest China rival, is reportedly seeking a $3 billion valuation for a Nasdaq IPO. Ucommune currently operates locations across 37 cities and it aims to grow to over 350 cities within the next three years. 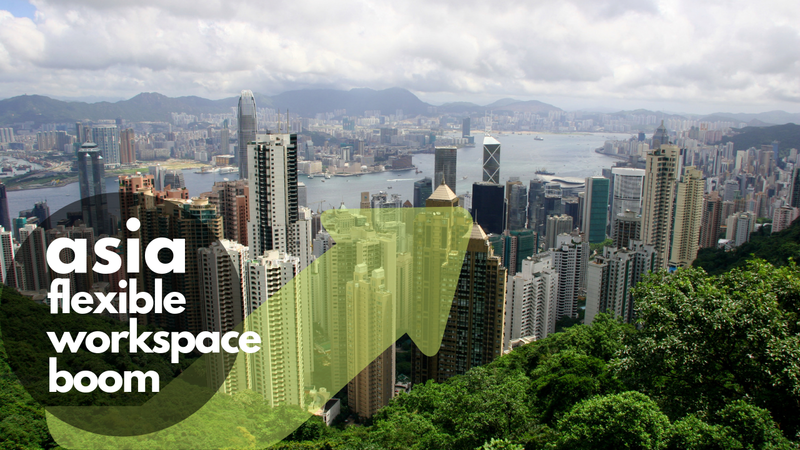 The Asia-Pacific region is booming with flexible workspace activity. 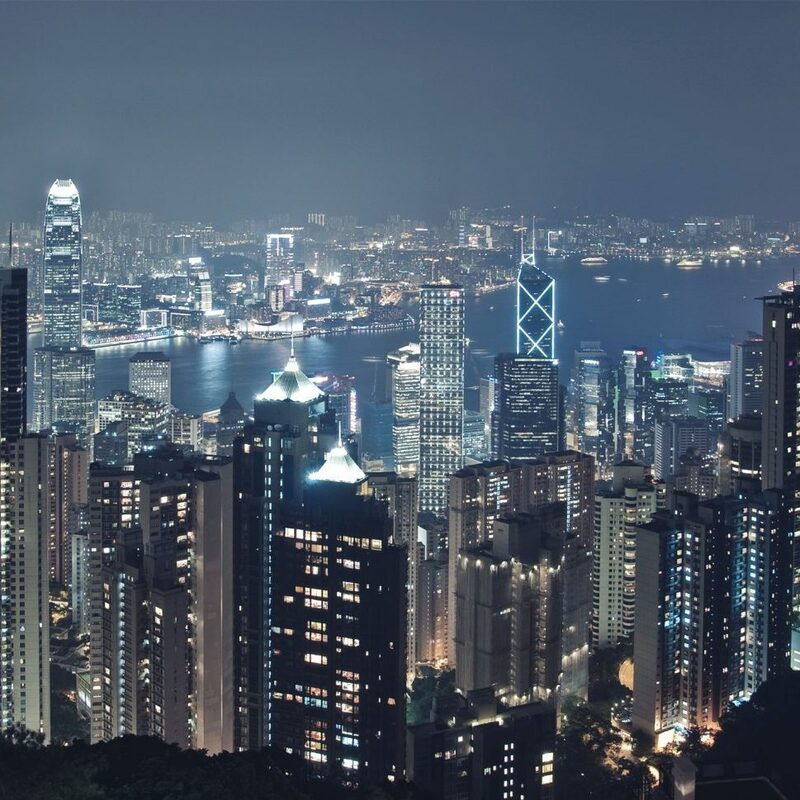 High-growth cities include Hong Kong, Bangalore, Singapore, and Melbourne, but regional brands are also keeping an eye on the US and Europe for further growth prospects. 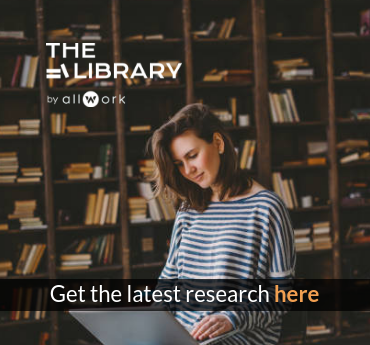 Regus, WeWork, Servcorp and Hub Australia are some of the big names that are already using Office Hub’s Abacus technology. 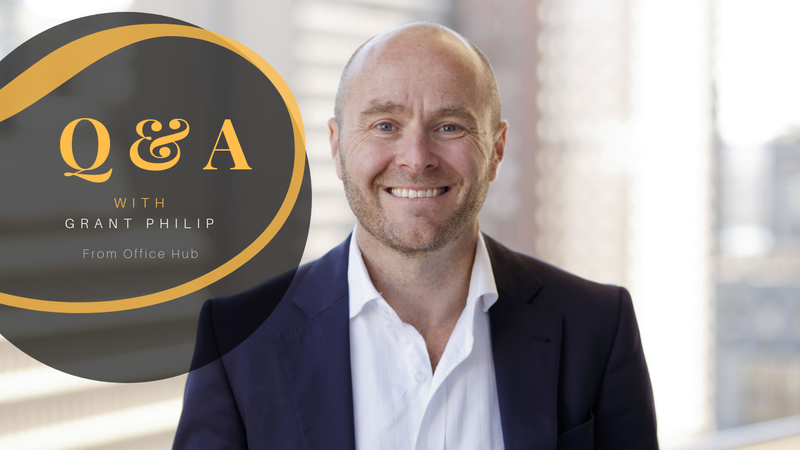 Grant Philip, Office Hub CEO, explains more about their new marketplace tech and how it’s supporting their global expansion plans. 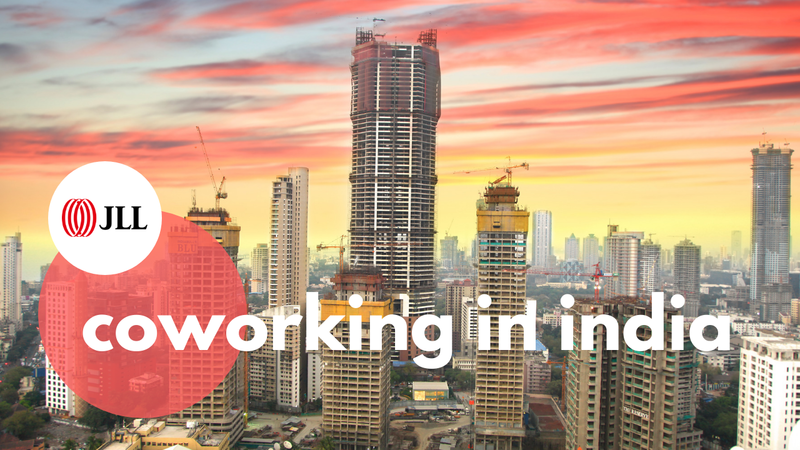 Coworking spaces are mushrooming across India. There are currently around 500 spaces operated by 350 operators but what’s even more impressive is that the vast majority launched within the last 12 to 18 months. Here’s why the Indian market could be the one to watch in 2019. 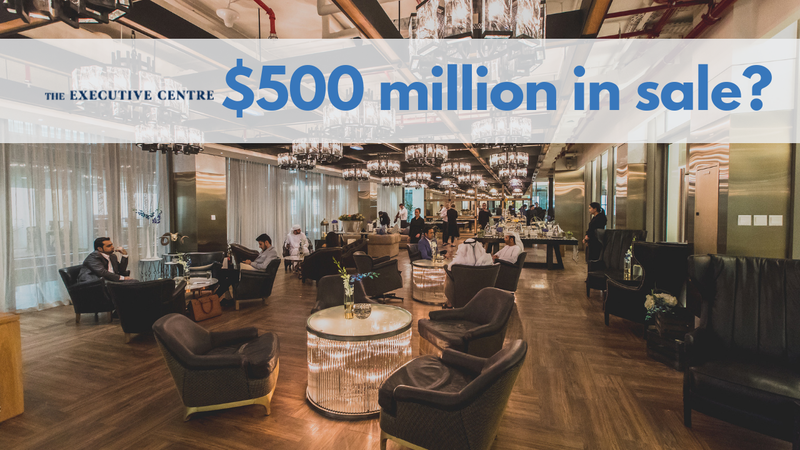 According to The Instant Group, the flexible workspace market in Asia-Pacific has grown at a faster rate than any other destination in recent years, with supply having increased at over 50% in some APAC markets over the past 12 months. 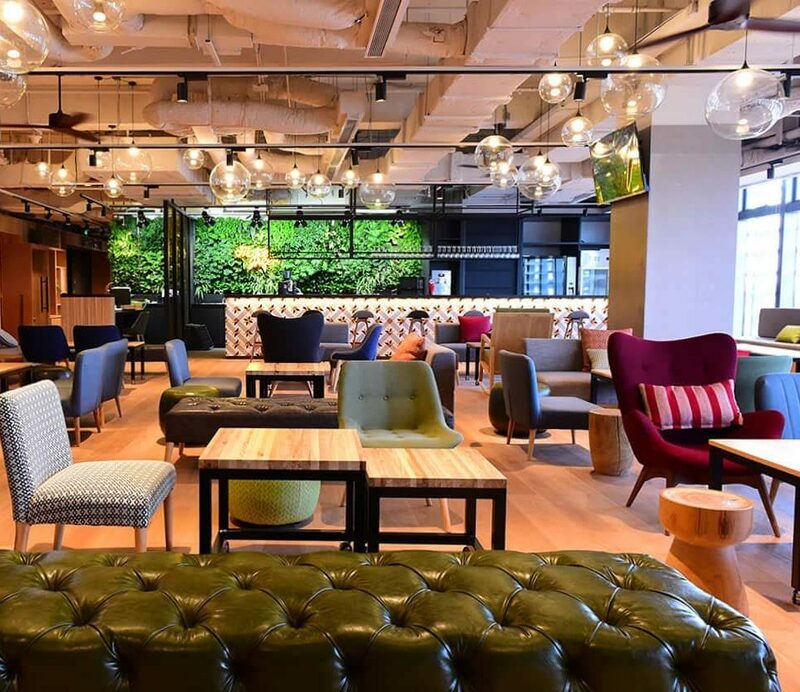 Hong Kong is seeing a dramatic rise in coworking spaces. 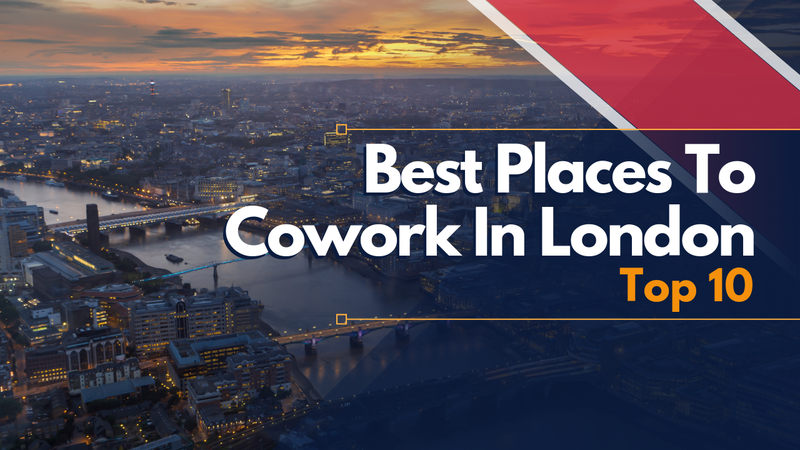 Shanghai-based coworking brand, naked Hub, is expanding in 5 cities in China and Vietnam, bringing its network to 21 across the region. 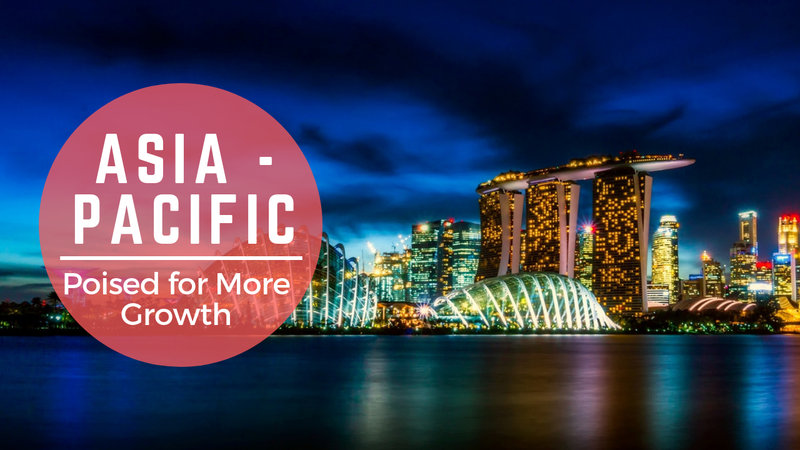 Despite the global economic slowdown, Asia Pacific countries remain optimistic about business growth. Why Are Large Corporations Flocking to the Asia-Pacific Region? 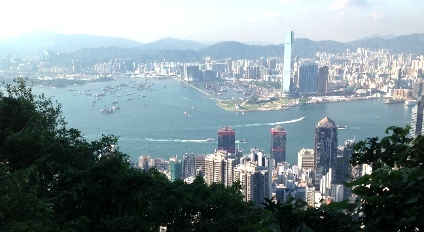 Research by Instant Offices throws a spotlight on the Asia-Pac region as an area of high demand. Flexible workspace operator Compass Offices has launched a new serviced office location in Kazakhstan. The Executive Centre is proud to sponsor the 2nd Annual ULI Asia Pacific Summit organised by Urban Land Institute (ULI). 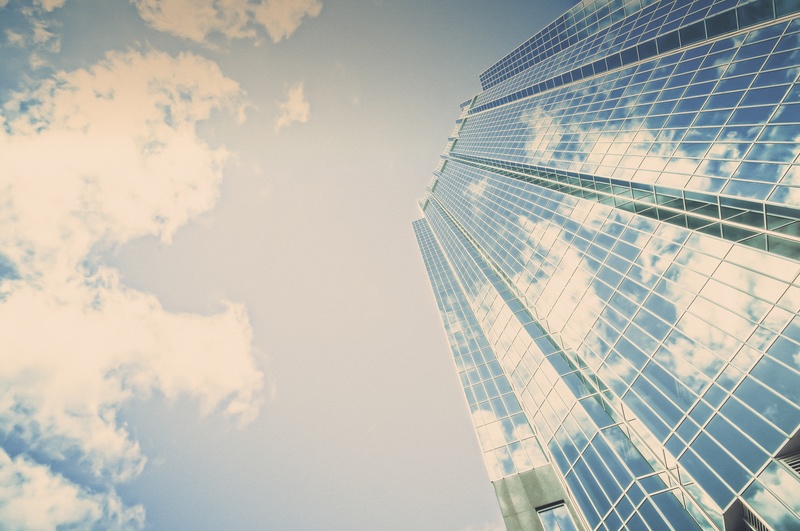 UK-based flexible office space broker, Search Office Space (SOS), has launched its first office in the Asia Pacific region. 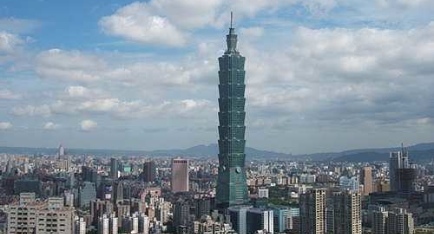 Officing Today reports on a number of opportunities within Taiwan’s commercial property market that could spell opportunity for business center operators.